Play Max Bet – if you do not play max bet you often do not get the benefit of all the features which are not only great fun but also increase your payout rates. If you want to play Jackpot slots then make sure you are playing on a site that will give your winnings in one payment – the online casino market is too turbulent to risk payment plans that take several years. Some newer slot games have side bets and side features – look into the ways in which these adjust the odds before you start wagering on these games. There is huge variance in slot payout percentages although many games are around the 95% mark. You can increase your chances of winning significantly by choosing games with better payout rates. Sites like Virgin Casino publish their win rates but many stats are published online if you search. Where you cannot find payout rates for individual games look for casinos with high overall payout rates. Some software providers will offer casinos choice as to different payout rates for their games e.g. IGT – If you particularly like their games such as Star Trek: Against All Odds then it is worth looking into where you can get the best payout rates for this game. 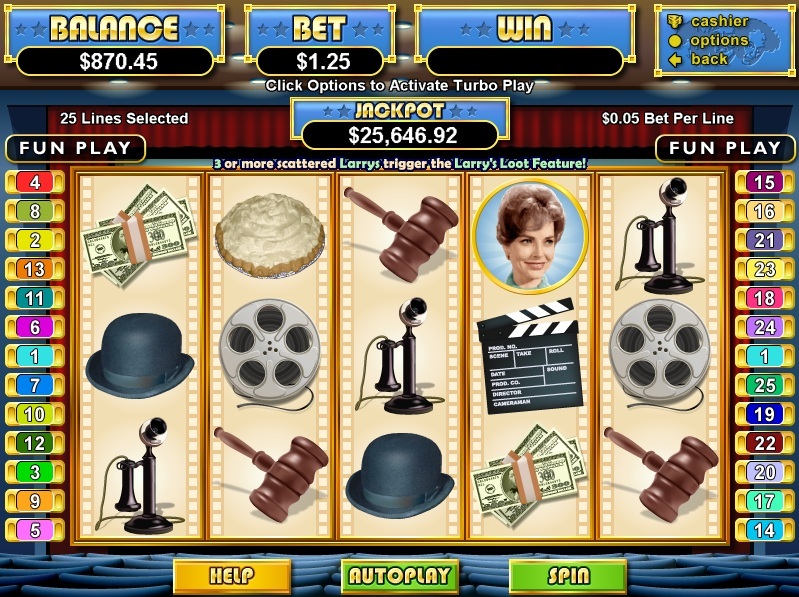 As with most casino games you can greatly increase your winnings by taking advantage of bonuses but watch out that there are not maximum winning restrictions on your bonuses if you are playing high variance slot games and make sure that trying to get good bonuses does not detract to significantly from your playing enjoyment. We all have very different objectives when it comes to how much we want to win. As a general rule if you want to win big then pick higher variance games with bigger payout options. If you want to get the maximum amount of playing time for your money then play lower coin values and try to play mainly games which do not offer huge payouts such as 10,000 times coin value or more. Consider play testing a slot game before sitting down to a serious session. This will give you a good sense of the game and its payout rates. I know of many players who have lots their bankroll in 5 minutes playing a slot game and if they had play tested it first they would have played a lower coin value or a different game entirely.